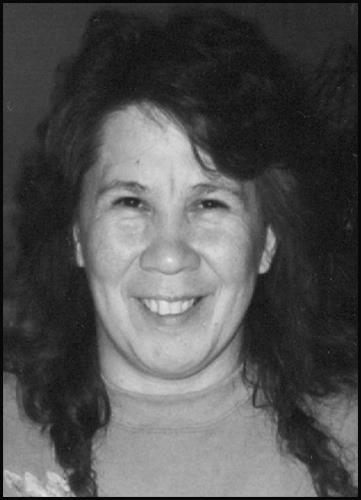 Tina Louise Pacheco, 56, of Tulalip, WA, left to be with her parents on June 2, 2018. She was preceded in death by her parents, Hirontimus and Magdalen Monger in 1992. She also was preceded by her brothers, Joey Pacheco and Daryle Pacheco. She married Scott Danielak in 1996. She helped to mother her step-children: Jesse, Jana, and Kaitlyn. She had one son, Damon Hatch. She is survived by her life partner and best friend, Tia Ward. She leaves behind her siblings: Anita (Randy) Rodgers, Lucinda Cladoosby, Charles Vassar, Robert (Lisa) Monger, Rose (Kevin) Webb, and Mark Monger. She also had many nieces, nephews, and cousins that she loved very much. She graduated from Chemawa Indian School. She loved to travel and Hawaii was her favorite destination. She was a professional photographer and took thousands of pictures of family, friends, graduations, weddings, and funerals. She owned a business called Just Your Style. She was a minister to all she came to know. She was the first to show up when there was a death in the family of a close friend or tribal member. Many stories are told of when she helped in very loving ways. Her final occupation was as a Safety Coordinator. She trained others about first aid and safety. She also worked to help others be prepared for any emergency. She always had what anyone needed in her car. We are all left better because she was part of our lives. Visitation will be held Thursday, June 7, 2018 at 1:00 p.m. at Schaefer-Shipman with an Interfaith service to follow at 6:00 p.m. at the Tulalip Gym. Funeral Services will be held Friday at 10:00 a.m. at the Tulalip Gym with burial to follow at Mission Beach Cemetery.